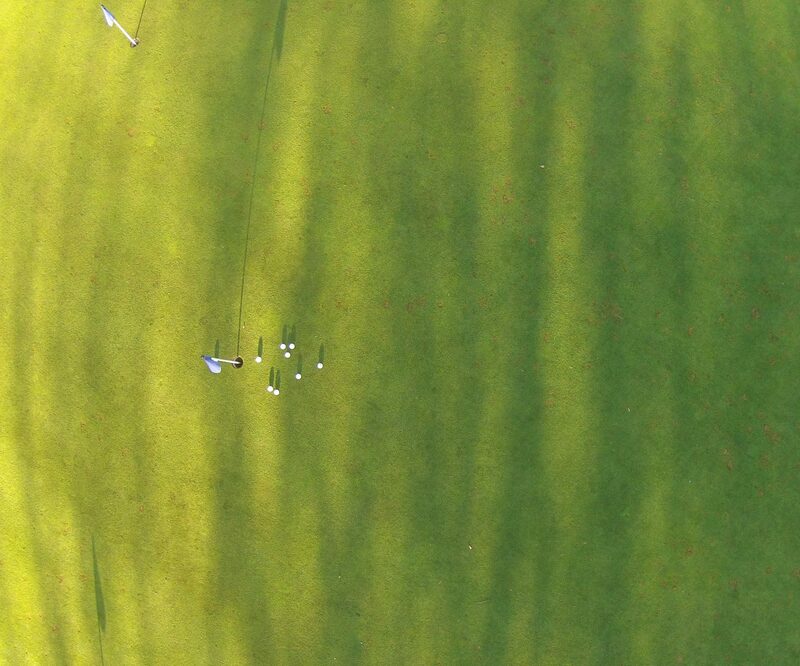 With the on site facilities and an established relationship with many golf courses we offer the ability to assist in the design and the conducting of a wide range of turf studies. An extensive on-site turf selectivity and efficacy capability has proved very popular with clients. The current turf screen consists of a range of fine and coarse grass species, including Agrostis capillaris, Festuca nigrescens, Festuca rubra, Festuca ovina, Festuca pratense, Poa trivialis and Lolium perenne. Herbicidal efficacy work is conducted on site together with some disease work. An additional range of disease and pest opportunities, together with a number of other grass species and varieties, is available at a nearby satellite location. Turf fungicides studies include fusarium patch, red thread, anthracnose and dollar spot. Herbicides in home and garden, golf coarse and fine managed grasses. 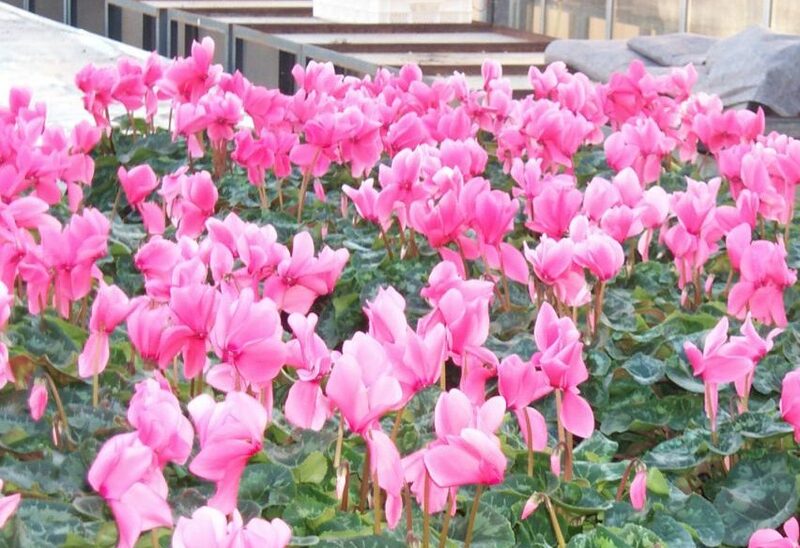 An extensive range of herbaceous perennials, shrubs and rose cultivars has been established to provide areas for a range of different studies on ornamental species. Both field and container grown stock are available. Studies undertaken to date include selectivity screens, pest, disease, and herbicide efficacy trials, and fertiliser assessments. Tests on planting media are also available under glass or outdoors in tub or pot planting situations. 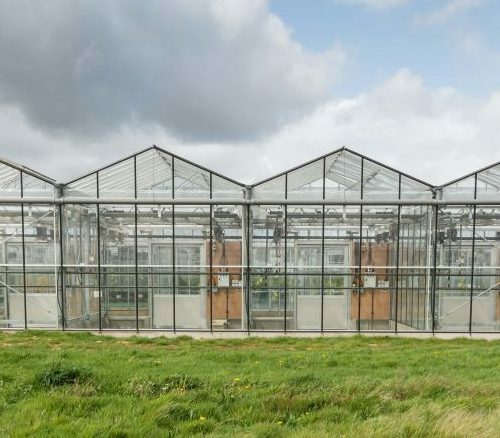 The research station offers fully climate controlled glasshouse facilities enabling studies not only to be conducted on in-door ornamentals and on glasshouse pests and diseases, but also providing the ability to offer year-round facilities with studies being conducted even in the depths of winter. Studies can also be conducted to examine the performance or behaviour of products in forestry, aquatic, urban and industrial situations. We have extensive experience of invasive and alien weeds such as Ragwort and Japanese Knotweed. Studies examining the environmental fate of horticultural and amenity pesticides are also conducted including radio-labelled hard surface run-off assessments. The co-ordination and management of end-user reliability trials is also available, especially valuable for pre-launch product definition or positioning. Effects on earthworm populations in the field situation.